Beach season is here. Time to make a beeline out of the city and get bare foot in the sand. There’s something about a mile-long strip of beach that is irresistible. The sound of the surf thundering onto shore, watching and waiting for the whitecaps to crest the waves, beach combing for the perfect shell, and that wonderful feeling of warm sand between your toes as you walk for miles. 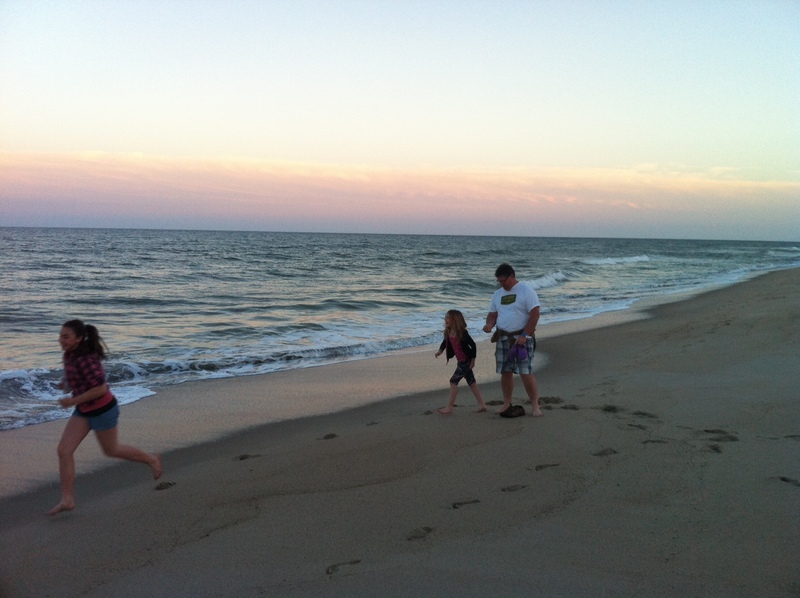 On our final night in Kure Beach, North Carolina in April, the girls and I went for one last walk on the beach. I watched them race along the deserted beach as the moon shimmered on the waves and knew, in that moment, I was completely happy. 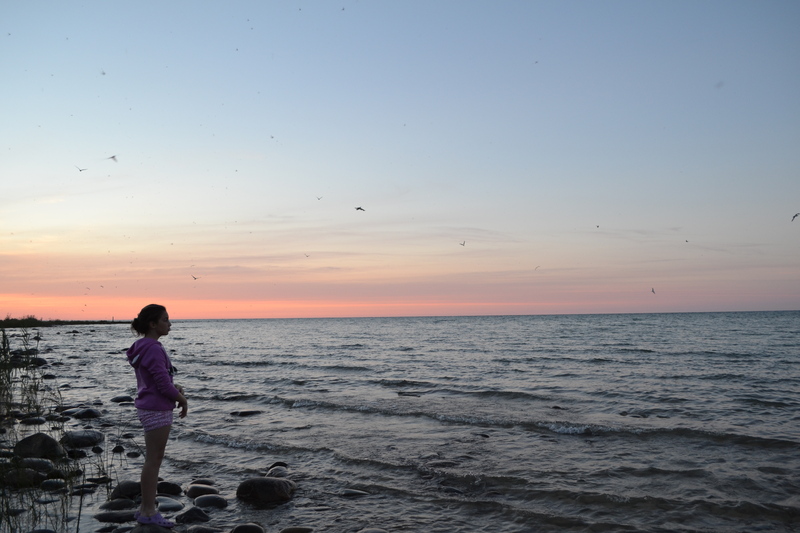 This week’s #HappyAct is to feel the sand in your toes and find a stretch of sand to explore. 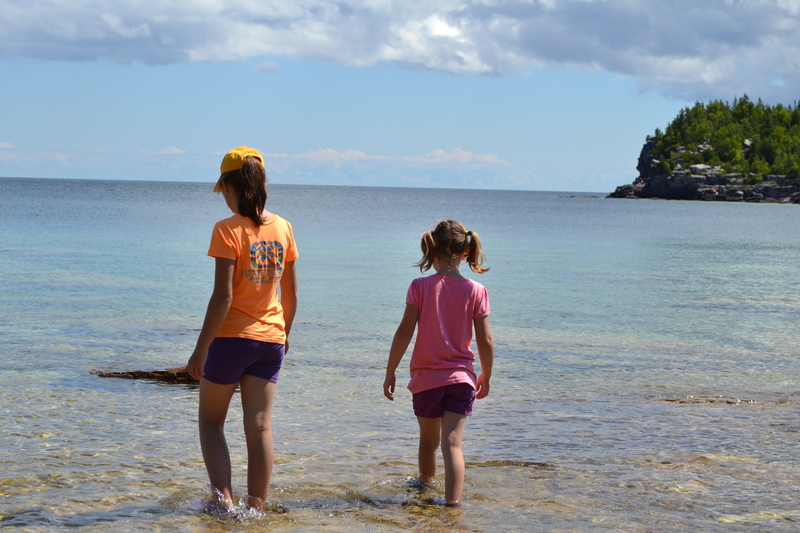 Here is a list of some of our favourite beaches closer to home and further afar and pictures from some of our favourite family beach vacations. Great happy act! I love digging my toes in the sand. That is true bliss for me!